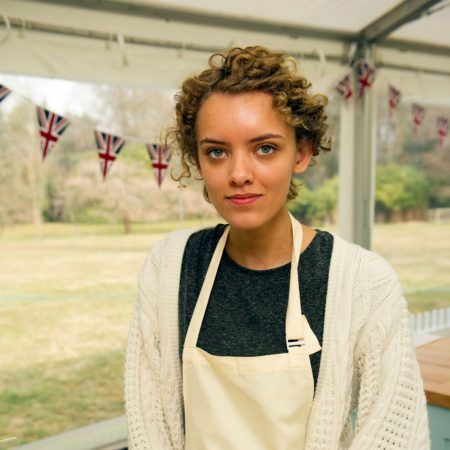 Ruby is this series’ youngest baker. She has been baking since starting university and is passionate about breads and pastries. As a student she uses the internet, experimenting with different recipes until she finds the perfect formula. She tries out her bakes on her friends at university and at the weekends on her parents and three younger brothers and sisters. Her favourite things to bake is sweet dough; from doughnuts to babas, buns to brioche. Ruby made it to the final, but was pipped to the post by Frances.